NEW YORK (Reuters) - Nasdaq Inc (NDAQ.O) no longer plans to charge additional fees to access key data essential for stock market operations following complaints of price gouging from other exchanges, trading firms and an industry trade group, according to a regulatory filing. The data is related to systems called securities information processors, or SIPs, which consolidate stock orders and last sales prices from the 13 U.S. stock exchanges. Regulators use the information to determine the best market prices, which brokers must give their clients when executing trades. In August, Nasdaq said it planned to separate its proprietary trading data from third-party data - including the SIP for Nasdaq-listed stocks - it offers its customers. 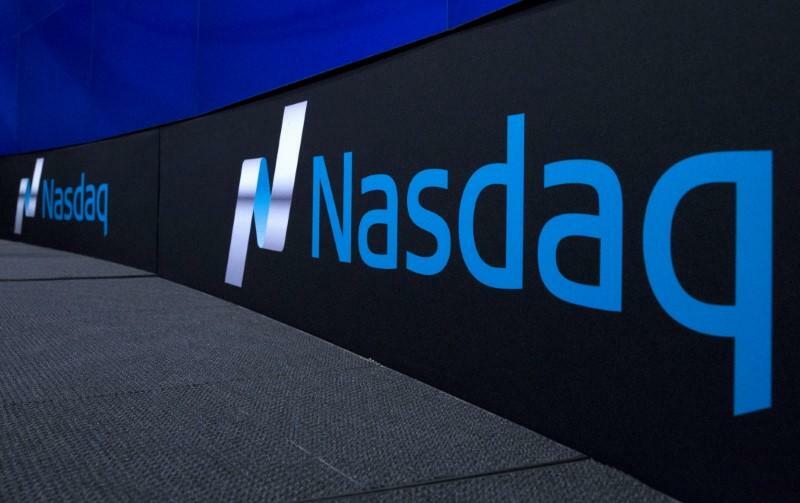 The third-party data would be housed on a new network that could be accessed for additional fees, Nasdaq said in a filing with the U.S. Securities and Exchange Commission. Increased capacity of the new network connections would ensure the data could be accessed during peak demand, making the system more robust, it said. Governance of the SIPs has been a contentious issue since August 2013, when a software glitch following unusually high message volume crippled the Nasdaq SIP, leading to a three-hour halt in trading of Nasdaq-listed stocks, including Apple Inc (AAPL.O) and Facebook Inc (FB.O). After the outage, Nasdaq received industry support to undertake measures to make the SIP more resilient, including moving the system over to the same technology used to run its exchanges. But Nasdaq's latest proposal drew opposition from exchange operators Bats Global Markets (BATS.Z) and IEX Group (IEX.AS), trading firms Virtu Financial (VIRT.O), KCG Holdings (KCG.N) and Citadel Securities, as well as the Securities Industry and Financial Markets Association trade group. In letter to the SEC, they argued the SIP is an industry utility and fee increases must be approved by a committee that includes representatives from all the exchanges. They also said the increased capacity was not technically necessary and was just an excuse for Nasdaq to hike fees. Nasdaq said it "strenuously disagrees" with the arguments against its plan, in a letter to the SEC dated Thursday. But the exchange operator said it amended its proposal to give each of its customers one connection to the SIP at no additional cost. It also said its customers could choose between a lower-capacity connection and the higher-capacity connection to the new network, though firms that choose the lower-capacity option would have to take responsibility if problems arise as a result.